Linking up with Much Love, Illy today! 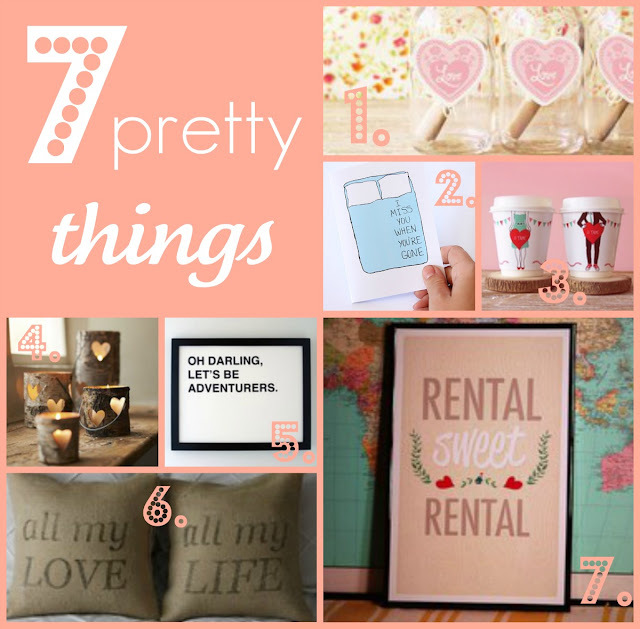 I chose these 7 things because I have been pinning so many ideas for our new place....sooooooo many. Only a few weeks left until we get our duty station and I couldnt be more excited!